From Minnesota, Springboard for the Arts has built national models for professional development and resources for artists, as well as artist-led community development and participation models. One such project, the “Irrigate” initiative which ran from 2011-2014 along the Green Line construction zone, was a partnership with the City of Saint Paul, Twin Cities Local Initiative Support Corporation and six St. Paul district councils, with major support from ArtPlace America. The effort trained more than 650 local artists in creative placemaking and partnership-building skills, funded over 250 creative projects along the corridor, and resulted in 51 million positive media impressions of the neighborhoods along the corridor. 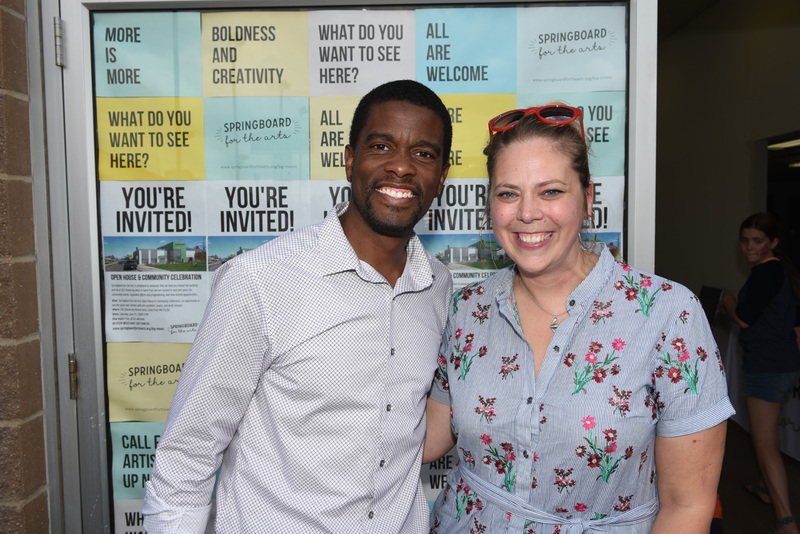 The Irrigate “Art Happens Here” neighborhood celebration in 2012 was held on the site of 262 University Avenue West, bringing this work full circle for Springboard for the Arts. Springboard has had its offices in the Northern Warehouse Building in Lowertown for almost 27 years, and we have grown and evolved immensely in that time. We are grateful to our Lowertown friends and neighbors, and as we plan our future move we will always have a commitment to the neighborhood. The purchase and pre-development of 262 University Avenue West are the first steps in a larger community design process and funding campaign to support renovations, funding of programming and sustainability, and development of new markets and entrepreneurial opportunities for local artists and makers. Lowertown-based architecture firm 4RM+ULA has been selected as the architect for the project. We want you to use SpringBOX! 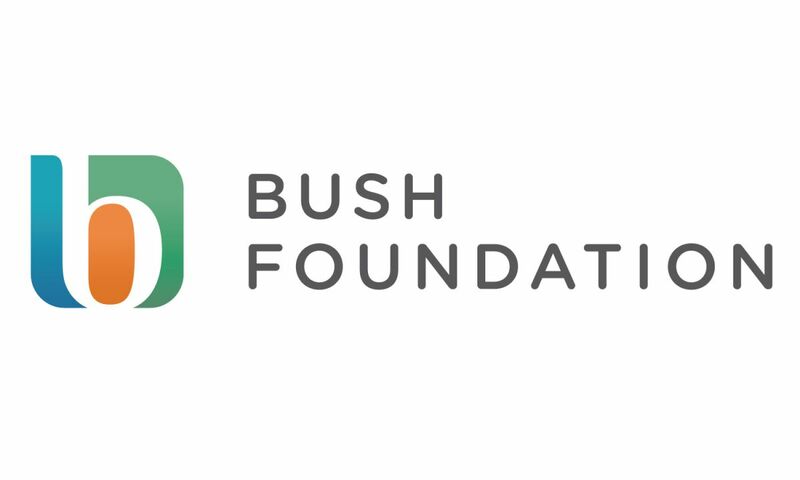 -Uses by individual artists and small arts organizations to host workshops, presentations, critiques, and other offerings that support professional and artistic development practices, especially those that are open and accessible to the public. -Uses by community members and neighborhood organizations from our Green Line neighbors in Frogtown, Rondo, Summit-University, and Downtown for community meetings, gatherings, or other events. 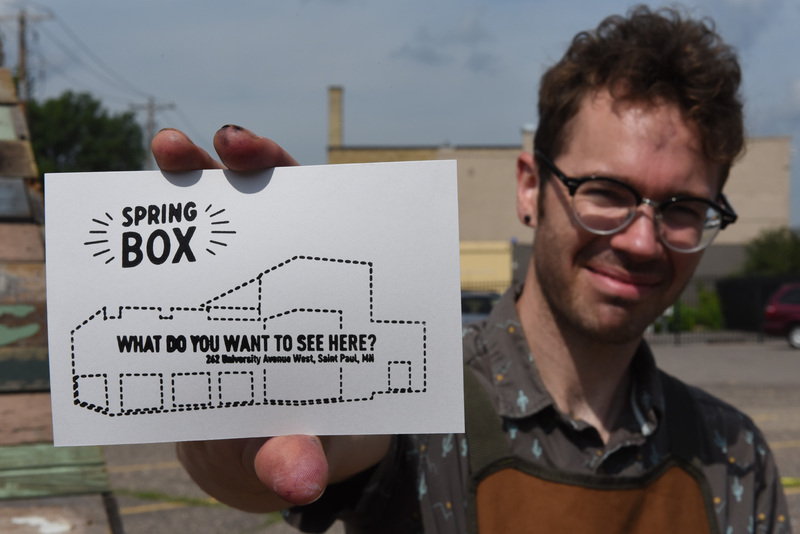 Additionally, Springboard for the Arts is interested in uses of the SpringBOX building and parking lot as a platform for supporting the visibility and economic opportunity of artists and the neighboring community. All uses of SpringBOX will be guided by Springboard for the Arts’ mission and principles. Springboard for the Arts reserves the right to decline use of SpringBOX at any time, for any reason. Parties using SpringBOX indemnify Springboard for the Arts from all harms and incidents that may arise out of their use. If additional insurance or permits are needed, they will be secured by the parties requesting use of SpringBOX. Users of SpringBOX will be responsible for all activities occurring during the time of their use, and be responsible for any damages to SpringBOX. Check out a SpringBOX floor plan here. Read the press release announcing the acquisition of 262 University Avenue West. "Springboard to turn ex-auto dealership into St. Paul arts hub" - June 1, 2018! St. Paul arts group will give an old Frogtown car lot a $5 million upgrade — then move in. What's coming up at SpringBOX!